The Twilight Zone was an iconic series, and set the tone for a lot of sci-fi television to come. That's the part of the story you probably already know. What you're probably not aware of is the odyssey of the series that has been forgotten or ignored. Sure, there's the 1983 feature film, with famous directors having their own segments and putting their own spin on classic episodes, but the forgotten legacy of the show is in the two reboots that were made for television in 1985 and 2002. On Feb. 7, CBS and Paramount finally released The complete '80s series to DVD. The entire reason the show got a revision in the first place was because series creator Rod Serling sold his share of the show back to CBS. For years the idea was bounced around to put it back on the air, but that didn't come to pass until the network decided that the '80s were a good time, after seeing Spielberg films like E.T. and Poltergeist take off to massive success. In fact, depending on how you feel about the show, you can directly thank or blame those films for the look and feel of the episodes from this series. Almost everything that was filmed seemed to have a special effects twist, or just a touch of gore to the side. One of the most notable aspects that set the reboot apart from its predecessor was the hour-long format. The original series only tried this in Season 4, whereas the '80s version went for episodes splitting the hour into two or three stand-alone segments. The series attracted a plethora of talent on both sides of the camera, snagging writers and directors like Harlan Ellison, George R. R. Martin, Ray Bradbury, Rockne S. O'Bannon, Wes Craven, Jeremy Bertrand Finch, Paul Chitlik, Stephen Spielberg, Stephen King, Arthur C. Clarke and William Friedkin. The cast members included Bruce Willis, Fred Savage, Morgan Freeman, Helen Mirren, Season Hubley, Martin Landau and Jonathan Frakes. By all logic, the series should have been a success. 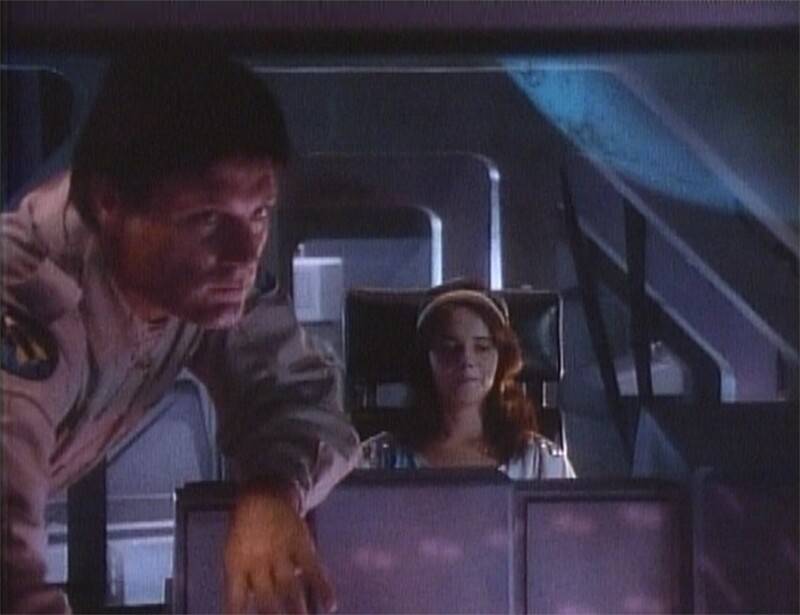 However, plagued with awkward storytelling that didn't fit the original series, the "monster of the week" tropes, airing on Saturday nights, competition from shows like Amazing Stories on NBC (which Spielberg created) and lack of promotion all but doomed the show after two seasons. 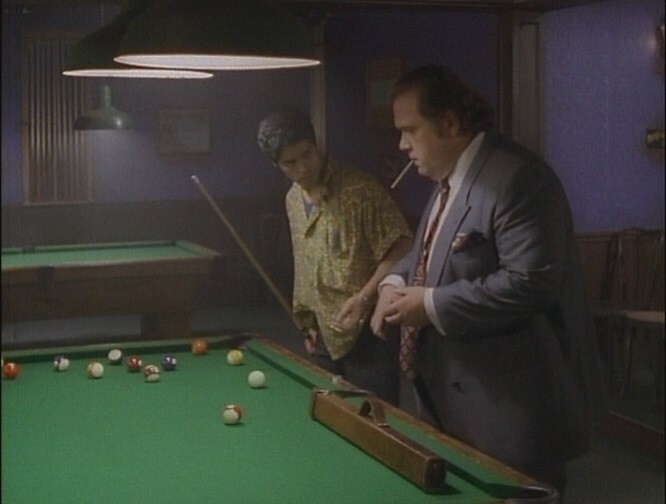 A third season was produced for syndication, reverting back to a 30-minute format with single stories, but this was simply done to get the show into syndication so that the producers could recoup costs down the road. The series was ultimately considered a flop by the network, not reaching the kind of popularity of the original, or even the notoriety of Serling's other project, Night Gallery. This DVD pack is basically the 2004 Season 1 DVD and the 2005 Seasons 2 & 3 DVD sets combined into one. The menus and features are all the same, every single episode has been mildly cleaned up as best they could for filming quality at the time, with a little tweaking on the audio. The features include audio commentaries on select episodes, a chat with Wes Craven, deleted scenes and photo galleries, not to mention the original bumpers for the show that aired on network television. Everything that was included in the previous sets is all wrapped up in one package. Unfortunately, what it doesn't have is the kind of material that would make this set great. One of the biggest additions they could have added to the special features would have been a retrospective on the reboot—a small documentary on how it came to be and the people involved, all the way down to the final episode and some reflection on the series as a whole. But that is not the case here. Much like the final season, the DVD feels like it was produced simply to make a little extra money off it and nothing else. If CBS can create 200 hours of special features on a show like NCIS and all of its DVDs, surely the company could have taken the time to put some additional care into this one. There's great nostalgia potential here, but either no one bothered to explore it or didn't consider it worth the expense to include. 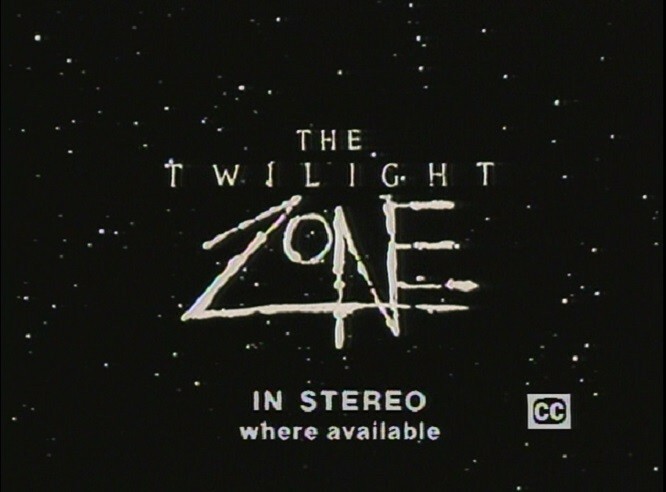 Basically, The 80's Twilight Zone DVD set is what it is: a DVD set for those who have fond memories of the series or wish to explore it since it's never been made available on streaming media. Considering all the star power that was behind this series, especially in the first season, it's kinda sad to think that is the best selling point to the show. It's definitely worth a once-over viewing for any fan of sci-fi television, as there are many great stories in here. It just feels a little lacking.